Just like us, our pets can suffer from environmental or food allergies. 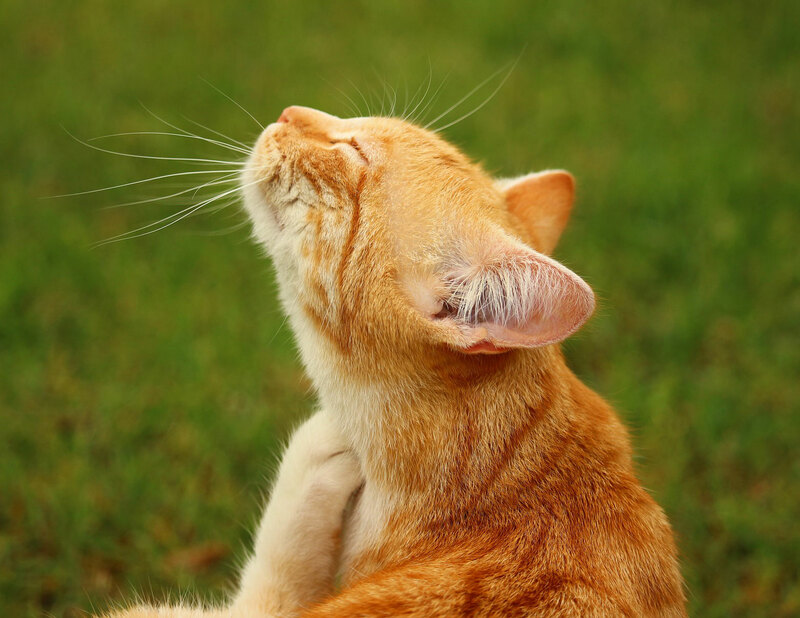 Environmental allergies are fairly common in dogs and cats and can be diagnosed with a visit to the vet. 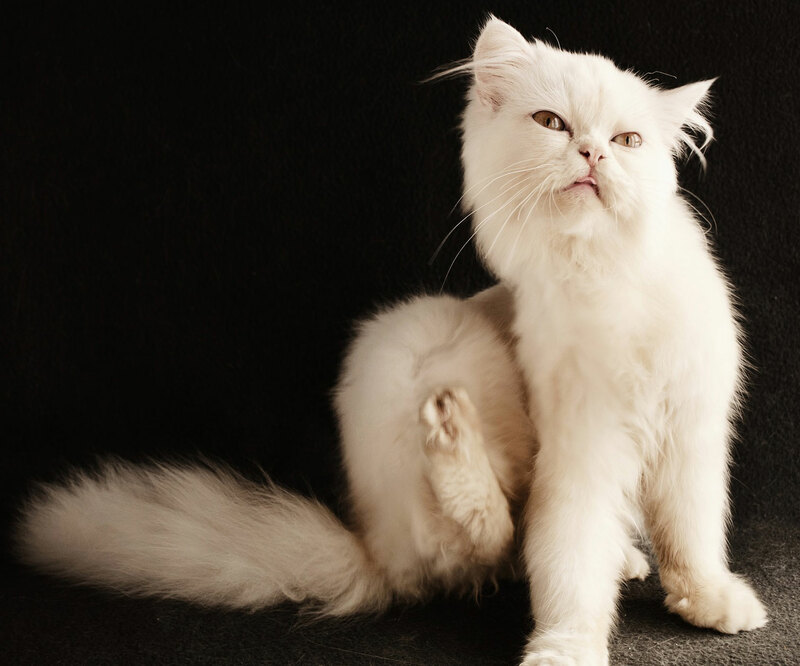 Before beginning any course of treatment for allergies, issues such as fleas or bacterial infections need to be ruled out. Once those have been addressed and your buddy is still having symptoms, an oral antihistamine or itch inhibitor may be recommended. Another effective and safe option is an in-office injection that disrupts the allergy cycle and provides fast relief lasting 4-8 weeks. For pets who don't find relief through these basic measures, or for a better picture of how to provide treatment, the doctor may recommend allergy testing. A simple blood test sent out to an allergy specialist can provide great insight into what's causing your buddy trouble. A detailed list of what your pet is allergic to will come back in a few days and a two-pronged approach is likely to be recommended. First, eliminating any allergens possible from your pets home environment. Secondly, a desensitization regimen will be recommended, wherein specially formatted allergy vaccines, tailored to your pet's immune system, will be administered regularly. Food allergies account for less than 10% of allergies in pets. Diarrhea and vomiting are more likely to accompany a food allergy, but itching and ear infections can also be a common symptom. Unlike environmental allergies, there is no proven way to test for food allergies other than conducting a food trial. To conduct a food trial with your pet, the doctor will recommend switching to a diet that contains either a novel protein (a protein your pet has not encountered before, often venison, duck, or rabbit) or hydrolyzed protein (protein broken down to its smallest building blocks, making it unrecognizable to the immune system.) Both diets can be found at your veterinarian's office, although hydrolyzed protein has become the gold standard as over-the-counter pet foods have begun using more diverse proteins. We don't recommend using limited ingredient diets found at pet stores. They are rarely as strictly limited as a food trial requires, and can often be contaminated with stray proteins in manufacturing. A food trial generally lasts one to three months. During that time, the only thing that should enter your pet's mouth is the prescribed diet. Any treats, table scraps, flavored supplements, or flavored toothpastes can interfere with the trial. If your pet's symptoms dramatically improve, food allergy is a good suspect. However, to confirm a food allergy, a return to the previous diet at the end of the trial and observation of symptoms should be conducted. If symptoms do not return, a seasonal environmental allergy may in fact be to blame. If symptoms do return, a food allergy can be finally diagnosed and the prescribed diet should be continued to control allergy symptoms indefinitely. If you think your buddy might be experiencing allergies, don't let them suffer another minute! Call us today!